I made this costume completely from scratch for my 4-year-old son, Henry. 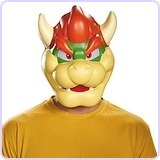 He is obsessed with the villain, Bowser (aka King Koopa) from the Mario Brothers video games. I make his costume every year, and this year was definitely the most challenging. There are no patterns available for this, so I came up with everything myself. 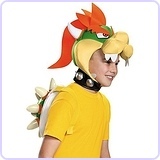 It consists of a head-piece that I built on top of a baseball cap, a shirt, pants with attached feet, and the shell. All is made from fleece for warmth and comfort (we live in Seattle so it tends to be chilly!). I began work on this costume about a month ago and it took me aprox. 25 hours total. It was worth it to see my son's exuberant face when he finally got to put it on and stand in front of the mirror! 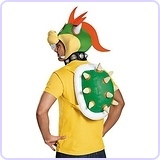 My husband and I are going as Mario and Luigi... it's going to be so much fun! This is awesome! My 4 year is obsessed with bowser too. Are you interested in selling this one?!? This costume is amazing! 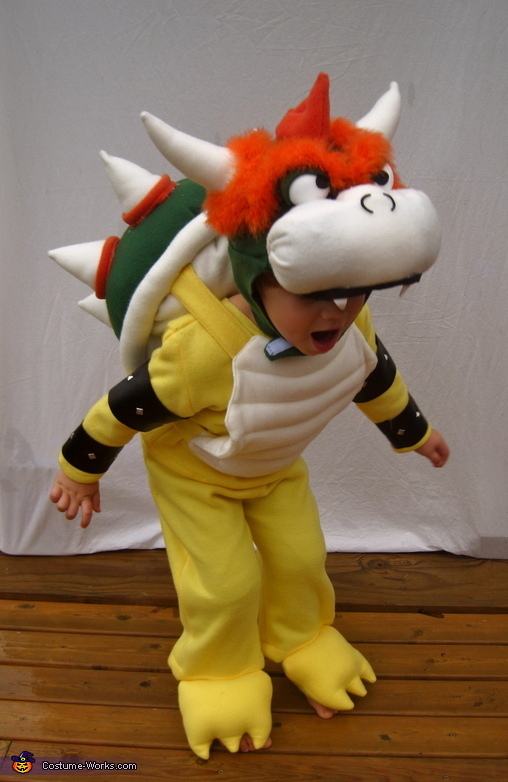 My 3 year old desperately wants to be Bowser but I'm definitely not this talented. Do you sell these? This is so amazing, your very talented? Do you perhaps have a pattern for this design? Or consider selling the costume? I'd love to buy this for my son!!! Hi - do you still have this costume? If so are you willing to sell?? Hi! 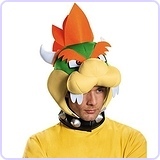 can i purchase this costume from you?? 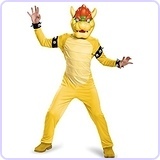 LoL I would love to buy this costume from you but seems like there are many others who want to as well. Please let me know if it hasn't been sold. Also interested in buying or pattern. Awesome job! Interested in costume. Would love info. I have a five year old son who would like this for Halloween. This year. Are you selling them? Do you still have this costume? Would you be willing to sell it? My son is now 4 and in love with bowser as well! Please let me know! 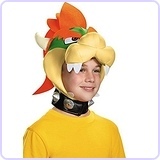 Ohhhh!My son is obssessed by bowser. Do you still sell these?